Hey, everyone. Justin here, and today I'm reviewing L'Amoureux 6 by Dolce &amp; Gabbana. 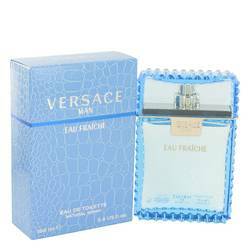 Now, this men's fragrance was released in 2009 and has a very strong and woody aromatic accords. 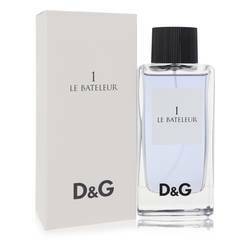 For me, it opened with a slightly green aromatic accord thanks to opening notes of juniper, bergamot, and pink pepper. Now, these notes are supported by heart notes of birch, cardamom, and orris, and base notes of wood and musk. I recommend this one for a spring day wear primarily. Now guys, that is all for today, and I hope you enjoyed this review. Now please don't forget to follow FragranceX on Facebook, Instagram, Twitter, and Snapchat. and don't forget to subscribe to our YouTube channel. 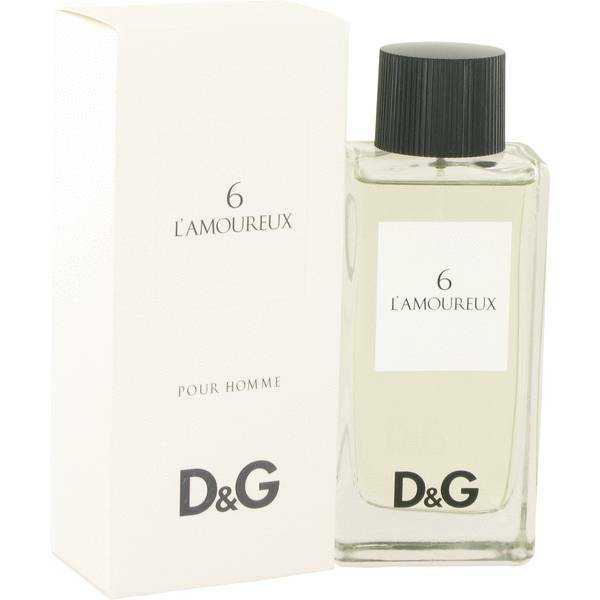 L'amoureux 6 Cologne by Dolce & Gabbana, Bright and fresh, L'amoureux 6 is a signature scent for the woman who feels at home outdoors . 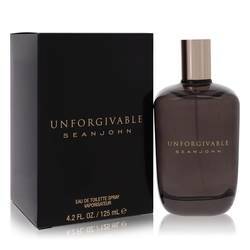 Launched in 2009, the crisp, invigorating perfume provides aromatic motivation throughout your day. The fragrance journey begins with fruity bergamot and juniper berries. Juicy and wild, they lend a playful kick of energy. Spicy cardamom warms the fruits with its deep, nutty profile. Mild and minty birch leaf leads the perfume into its earthy base of wood, musk, Read More Read More and iris root. This woodsy scent is best enjoyed on a cool autumn day. 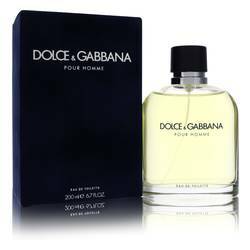 Domenico Dolce and Stefano Gabbana formed the Dolce & Gabbana fashion brand in 1982. The Italian company introduced its first line of womenswear in 1985 and opened its first boutique soon after. Its fashions were initially inspired by bohemian styles. 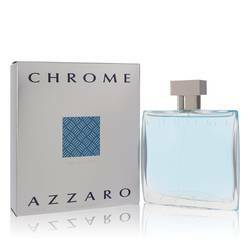 The brand’s first fragrance debuted in 1992. The first women’s perfume, named after the company, won “Best Feminine Fragrance of the Year” from the Perfume Academy. All products are original, authentic name brands. We do not sell knockoffs or imitations.